Swiss Summer camp 2014 AND 2015!! Date: Friday, August 8th – 12th. 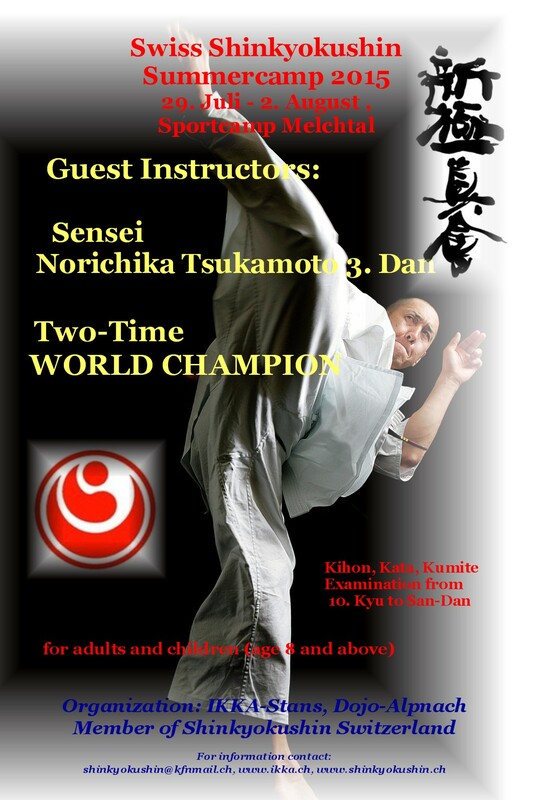 Instructors : Norichika Tsukamoto 3rd Dan.